A variety of cultural and social events are offered to residents throughout the year, most of them are free and take place in our beautiful parks during the summer season. The Town of Montreal West has an interesting and rich history, from its settlement in 1653 by the Décarie family to the arrival of the railways and its first schools. Find out more about the Town’s history. 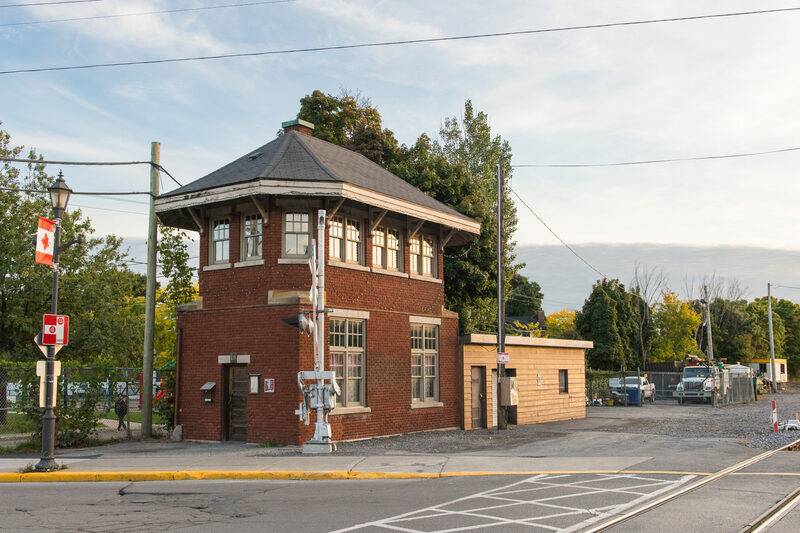 In 1997, as a Centennial Project to celebrate the Town’s 100th Birthday, many volunteers from the community purchased and restored the CPR Block Tower at the Westminster Railway Crossing. Today, the ground floor of the Block Tower houses a museum which depicts the many aspects of community life in Montreal West over the years. For further information about the museum please call 514 487-4879. Tous droits réservés. © Montréal-Ouest, 2019.